It was born from the concept of holding a common admission test for the Engineering colleges of the state of West Bengal. The basic purpose was to select candidates for consideration for admission to the state colleges by the results of a single competitive examination. It is a state-government controlled centralized entrance exam. 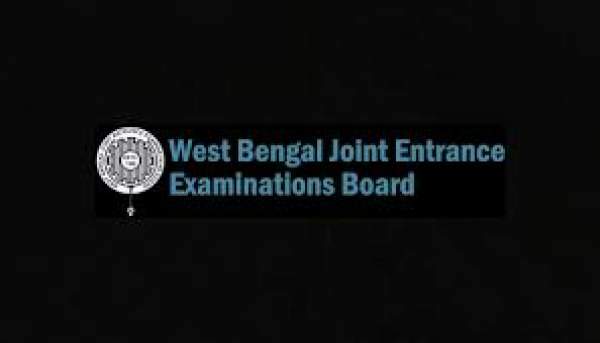 The West Bengal Entrance Examination Board every year conducts the JENPARH entrance. This year also the board conducted the examination so as to provide admission to various medical courses like B.H.M.S (Bachelor of Homeopathic Medicine & Surgery ), B.U.M.S (Bachelor of Unani Medicine & Surgery), B.A.M.S (Bachelor of Ayurvedic Medicine & Surgery), B.Sc. Nursing (Bachelor of Nursing), B.P.T. (Bachelor of Physiotherapy) courses in colleges/institutes in the state of West Bengal. But this time, the name of the examination is changed to JENPAUH and the test was conducted on July 16, 2016. The entrance test has been carried out to fill 566 seats in B.H.M.S., 154 seats in B.A.M.S., 50 seats in B.U.M.S., 200 seats in B.P.T., 900 seats in B.Sc., Nursing and 20 seats in B.A.S.L.P. courses. The entrance test consisted of two papers; Biological Sciences and Physics and Chemistry. Both the papers had 50 multiple choice questions and maximum 100 marks each. Based on the scores obtained by the students, WBJEEB will publish two merit lists, one for B.Sc. Nursing course and another merit list for all remaining courses. A large number of candidates applied for the examination. All the candidates successfully give the test on particular date and timings as provided by the board. About three lakhs candidates appeared in the examination. Those candidates are eagerly waiting for the result. The West Bengal Joint Entrance Examination is going to be declared the result of JENPAUH today on July 28, 2016. The candidates who had written in the examination can check the result from the official website of www.wbjeeb.in. Candidates must have to follow the steps to check the results. Then a homepage will be open. Search for the link ‘WBJEEB JENPARH Result 2016 ‘ by scrolling the page down. Then enter the details of the candidates such as registration number, date of birth in the required field. Candidates can check the results and save it. Download the results and take the print out of the result for future reference. Come back for other important updates around the clock. Stay tuned to The Reporter Times for latest education news and all government jobs updates across the nation. Don’t forget to share it on social media sites to let others also know.